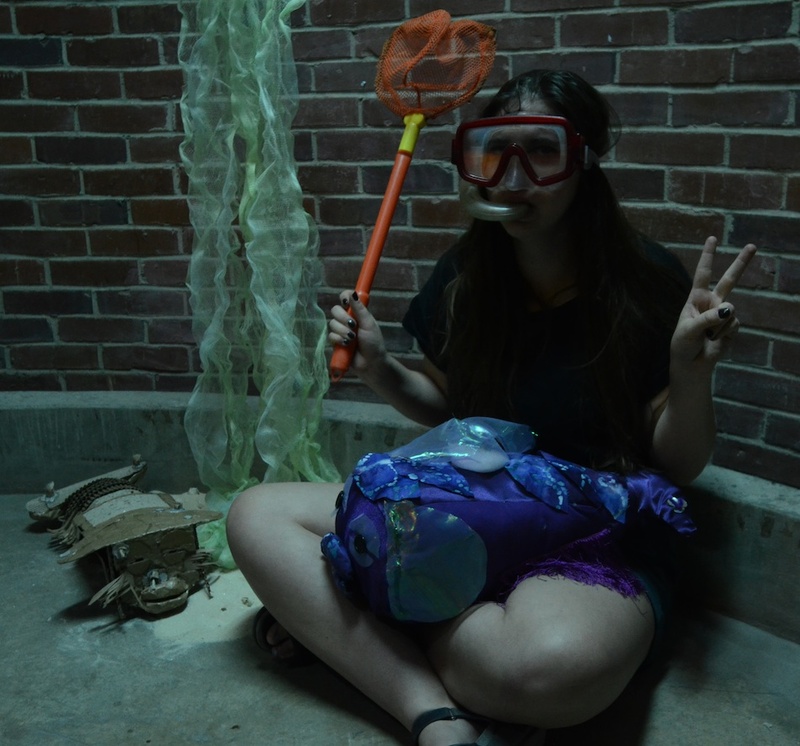 Department of Art | Tenee Hart's 3D Foundations Class Goes on an Expedition! Home » News » Tenee Hart's 3D Foundations Class Goes on an Expedition! 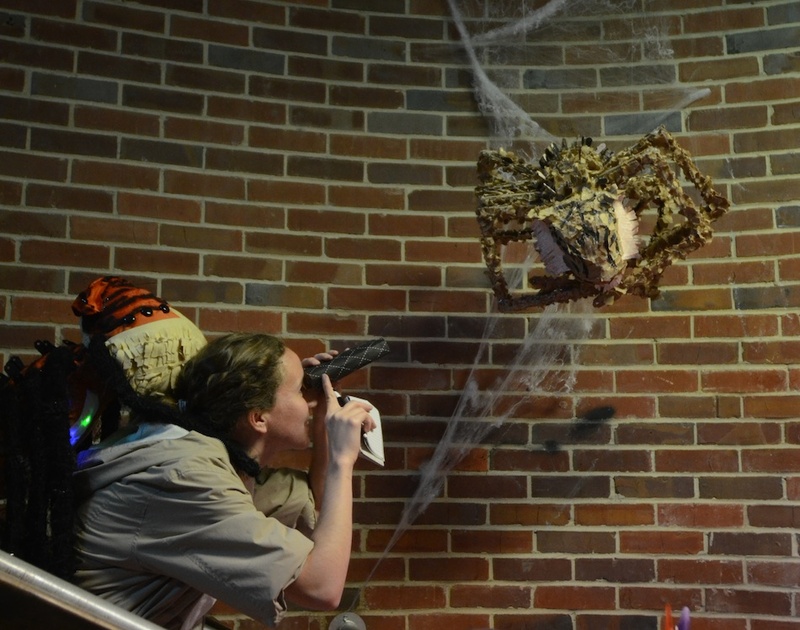 Tenee Hart's 3D Foundations Class Goes on an Expedition!